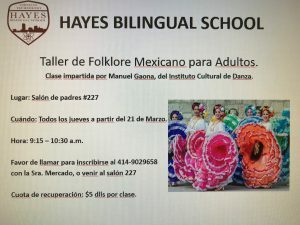 Hayes Bilingual Elementary is a citywide two-way immersion bilingual school located in the heart of the south side. Our diverse population consists of both English dominant and Spanish dominant students. The unique make up of our staff creates an atmosphere conducive to dual language acquisition. The vision of Hayes Bilingual is to enable students to become bilingual and bi-literate in English and Spanish through a dual language model in a culturally responsive environment. Thus, students are prepared for success in the 21st century workforce. Our school prides itself on its emphasis on science and technology. Staff members continue to build partnerships with the community allowing students to interact with science and technology in the real world. Third, 4th, and 5th grade students work with G.E. volunteers throughout the year completing hands on Engineering is Elementary modules. Our First Lego League integrates problem solving skills and teamwork to complete robotics missions. Fourth grade students partner with the Milwaukee County Zoo and participate in the Animal Ambassador program. Our 2nd grade students continue to partner with the community, constructing a rain garden and studying the Kinnickinnic River. Our families and students K4 through 8th grade engage and explore science using the scientific method every year during our annual Science Fair. Additionally, students at Hayes have access to two large computer labs, smart board technology, iPads, and laptop carts used in classrooms. Staff members strive to integrate science and technology into daily instruction in the classroom. Our dual language literacy program is enhanced with an extensive collection of books in both Spanish and English. 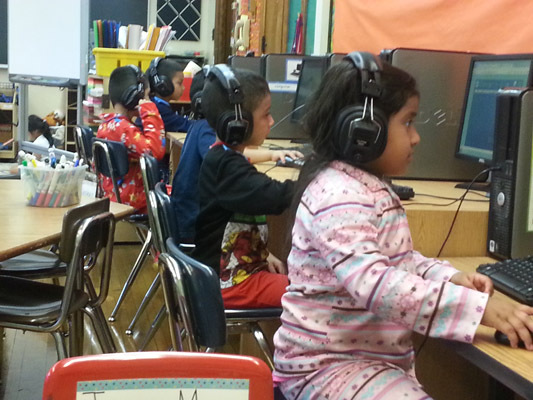 Students are initially taught literacy skills in Spanish which are transferred into English in each grade. Reading and writing are integrated throughout the curriculum and included in all aspects of learning. Our extended day program provides additional learning opportunities for students, parents and community members. 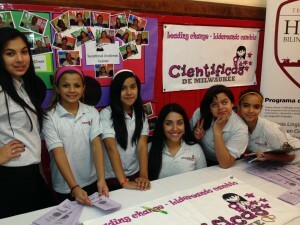 We are partnered with the Boys and Girls Club of Greater Milwaukee and are providing an after school CLC program. The CLC includes activities around leadership, the arts, health and life skills, sports and recreation, careers, and educational programming. Students participate in folkloric dance, seasonal sport activities, homework help, Sci Girls, and SCORES. Additionally, our full-time parent coordinator serves as a parent liaison, organizing many activities such as informational workshops, nutrition classes, and family trips. As a result of these programs and activities, Hayes has built a strong partnership between school and community. 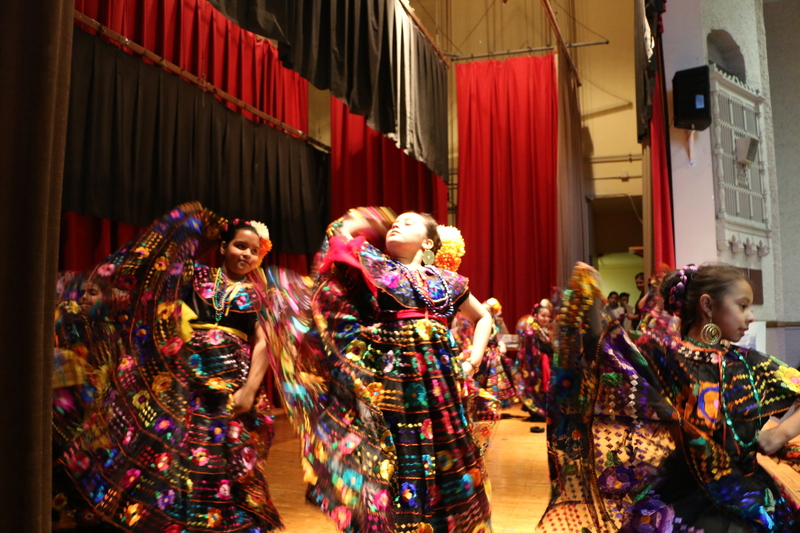 Lastly, the dedicated teachers and staff at Hayes Bilingual create a unique environment for our students and families. Our teachers are passionate supporters of bilingual education who support all of our Hayes families with love, respect, and understanding.